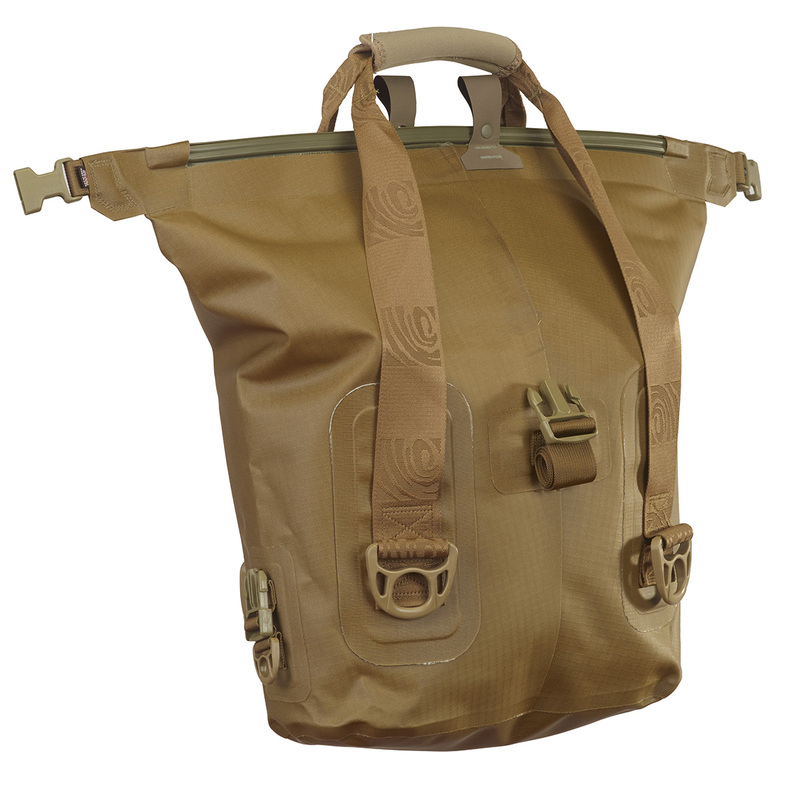 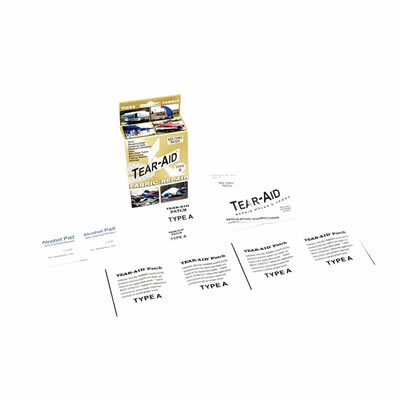 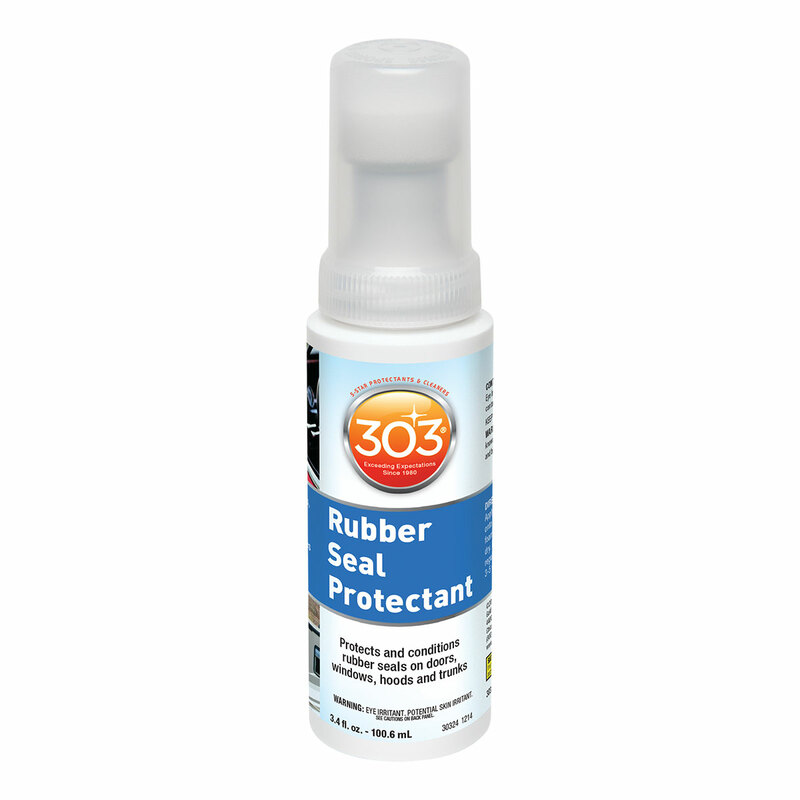 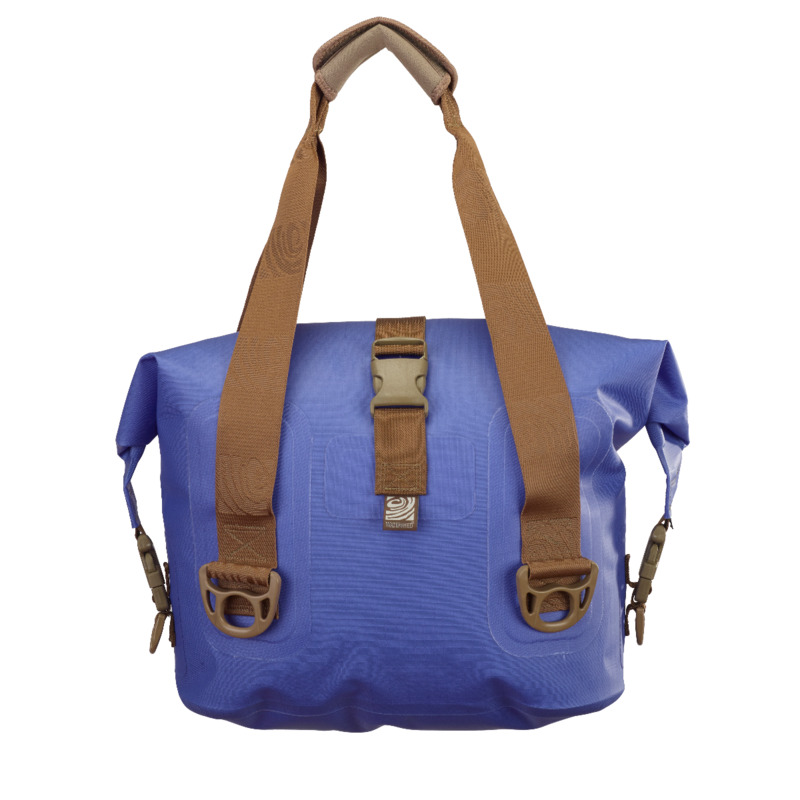 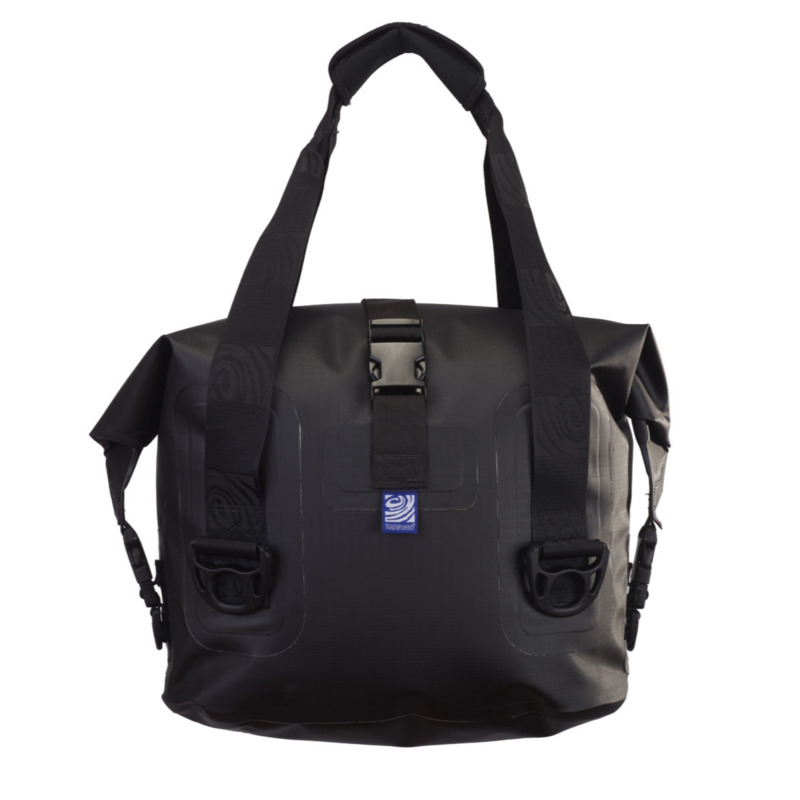 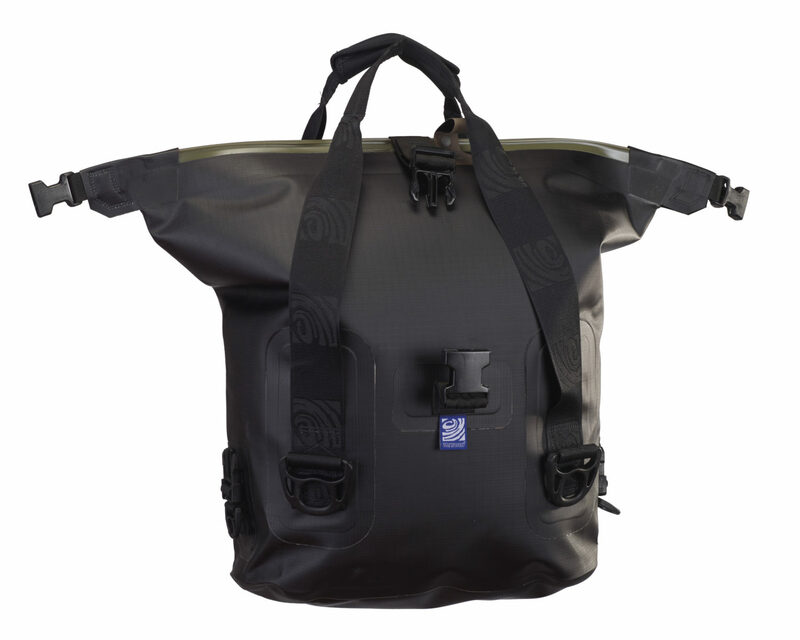 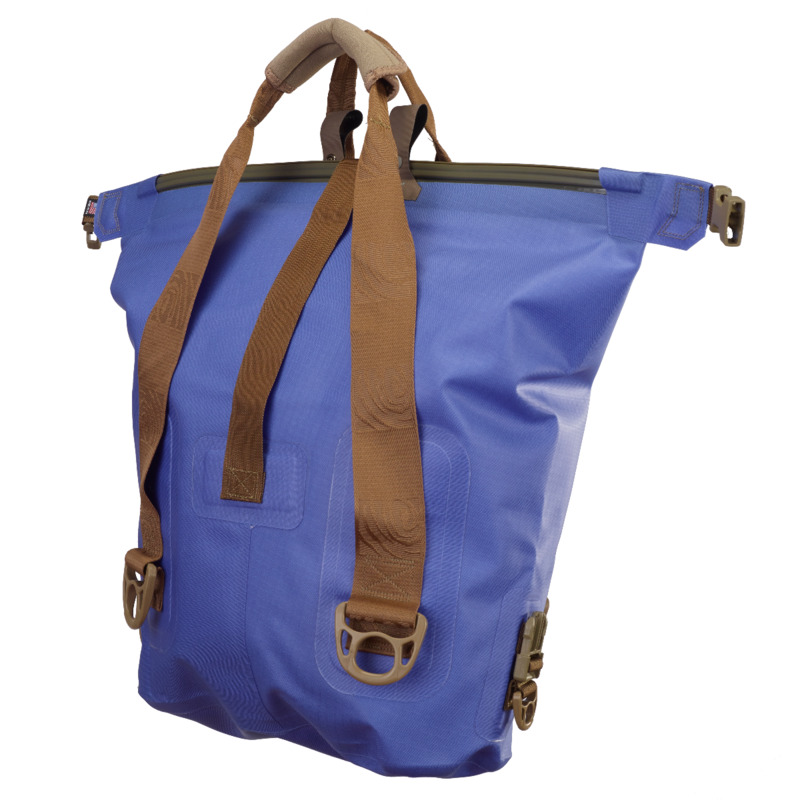 When you want the best in dry protection for the boat or the beach in a tote-style bag, look no further than Watershed’s Largo. 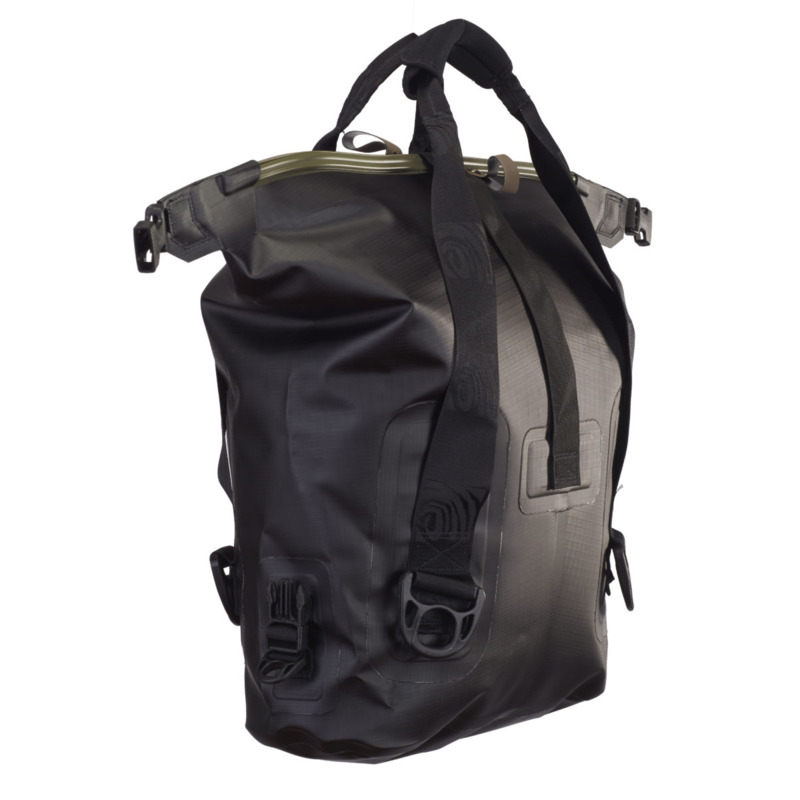 The Largo will carry a large amount of gear, but stows flat in tight spaces. 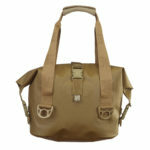 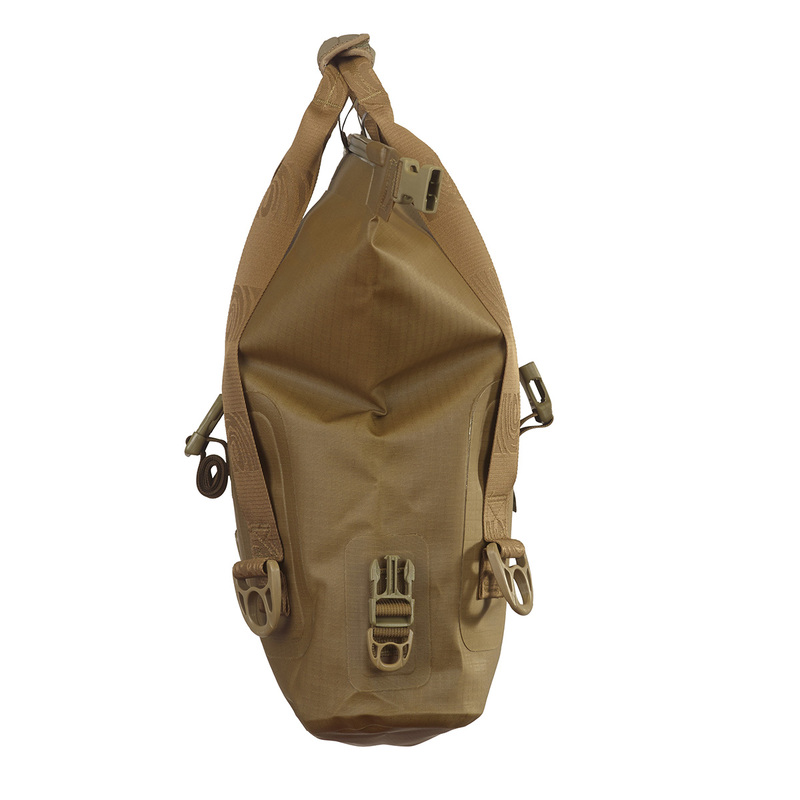 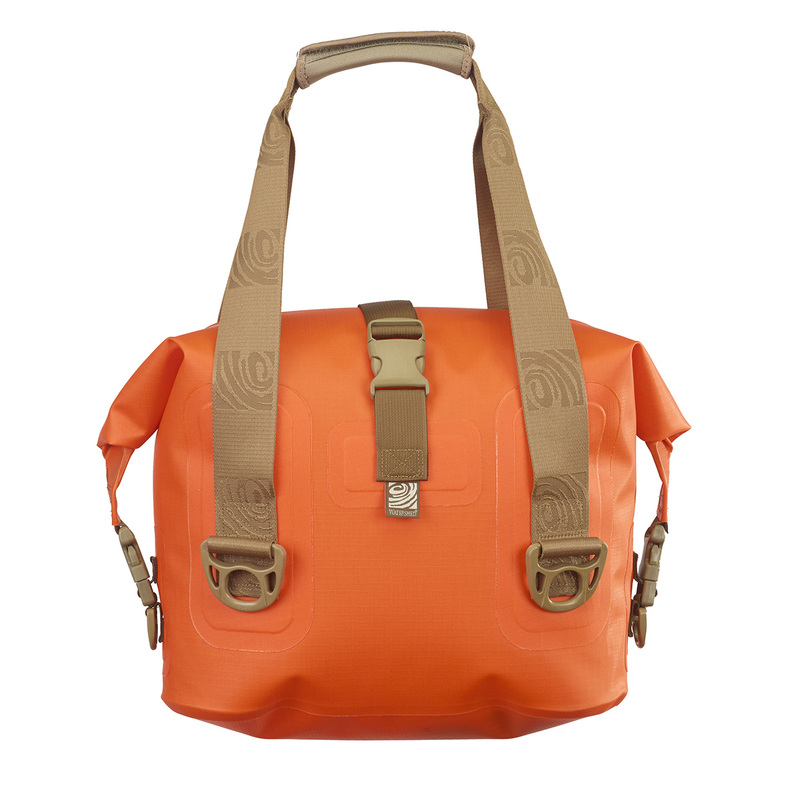 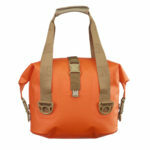 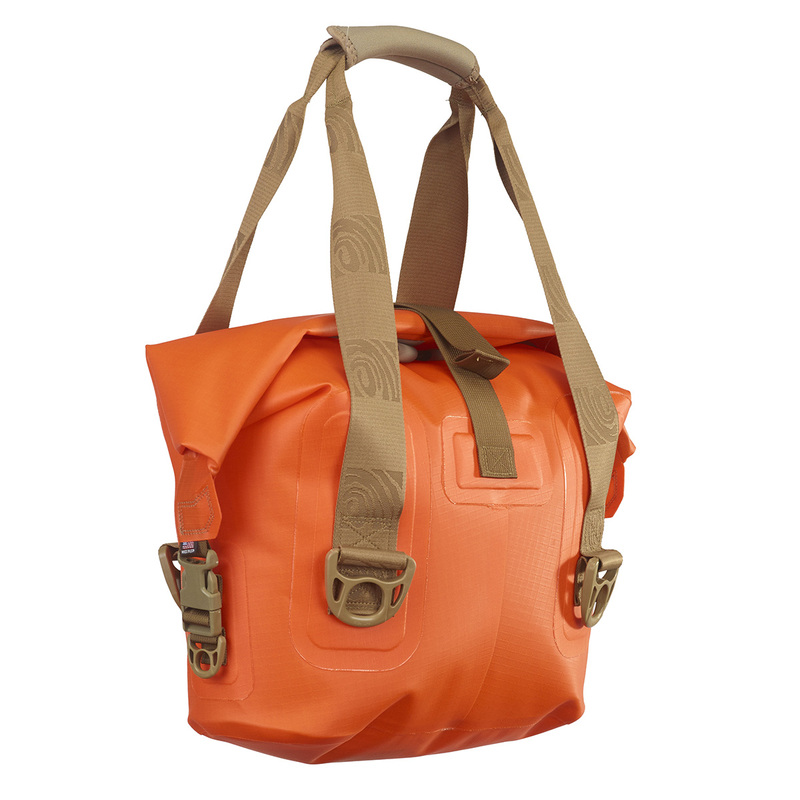 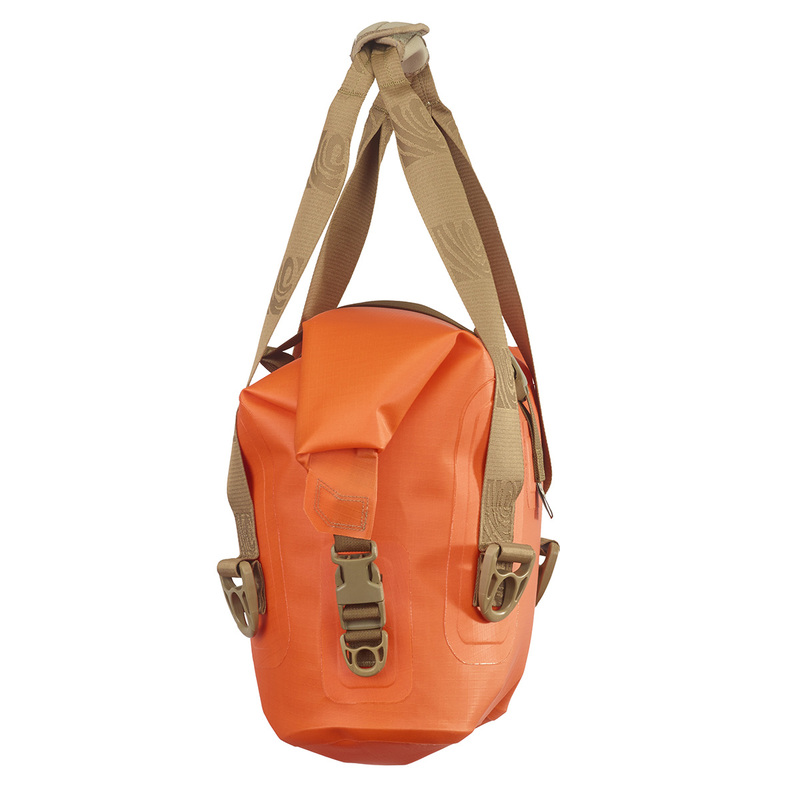 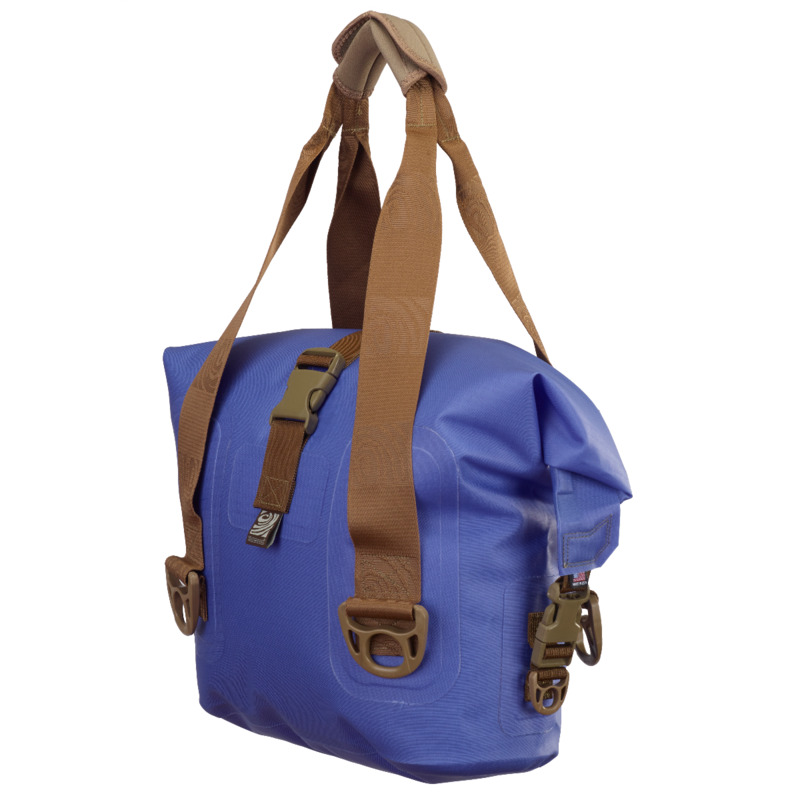 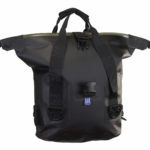 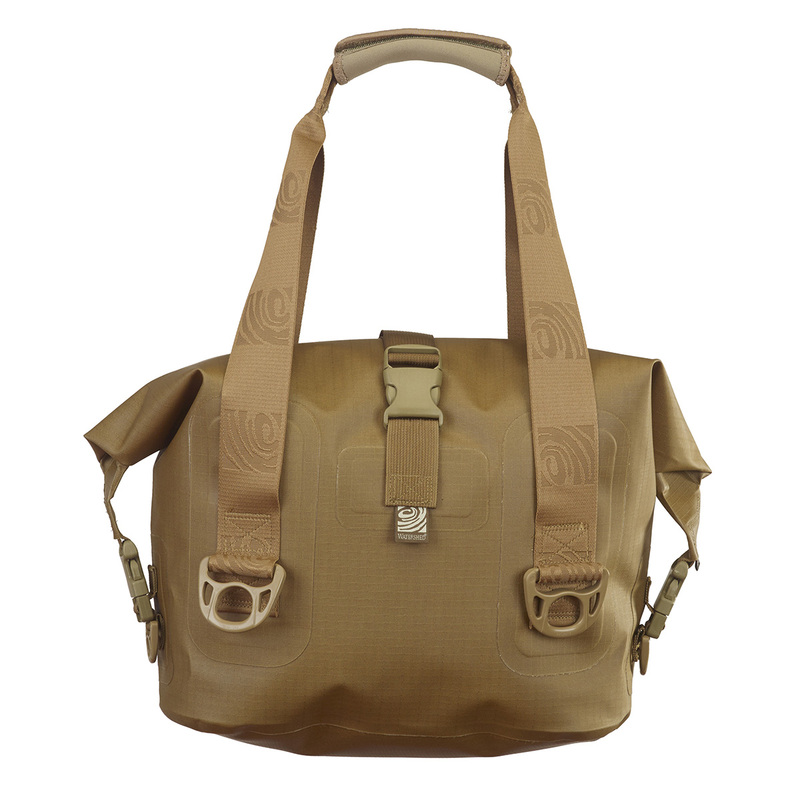 Fishermen love this bag as well; it will hold several tackle boxes and leaves room for personal items.